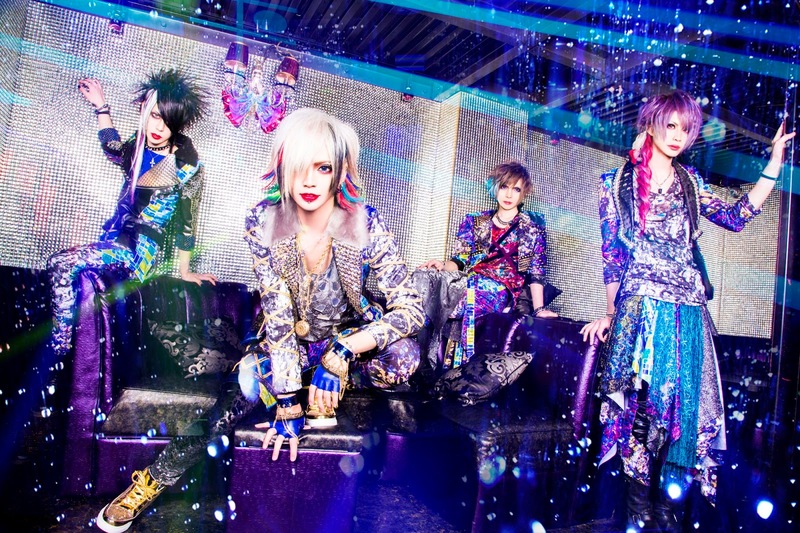 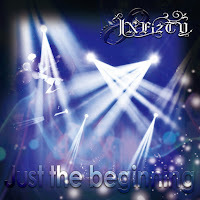 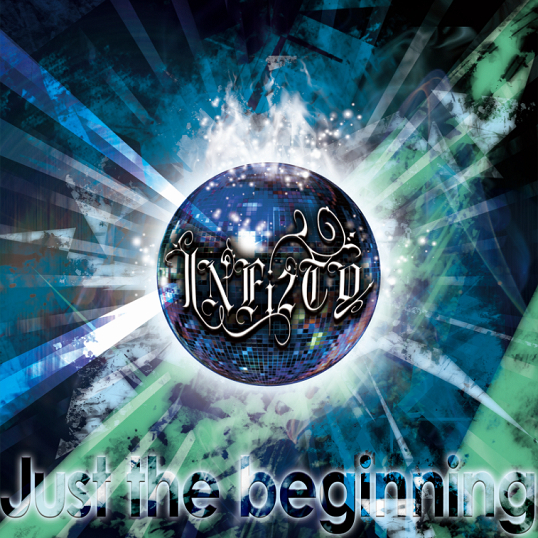 New Single of ∞INFi2TY is Just the Beginning + MV Spot | VKH Press – J-Rock & Visual Kei Coverage Worldwide! ∞INFi2TY chose a very encouraging title for their upcoming release! 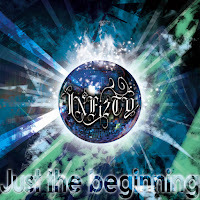 Just the beginning will be their 4th single and is going to be available on April 5th in two different types. Moreover, they also uploaded a MV spot of the title track, so don't forget to watch it below!